We ran multiple volunteer days this month in honour of International Day of Forests. 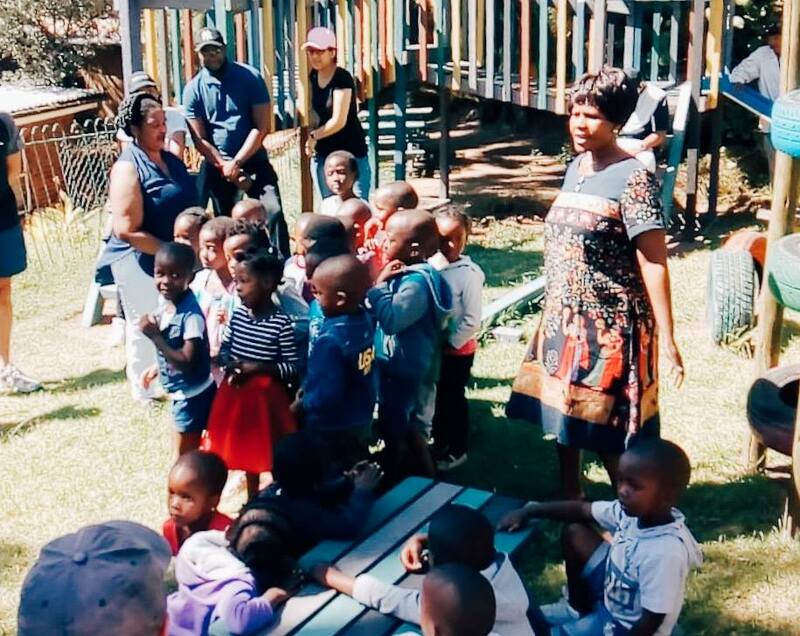 On 15 March, Food & Trees for Africa (FTFA) joined enthusiastic volunteers from Bowmans in planting fruit trees at Toddler City Educare, an Early Childhood Development Centre in the heart of Alexandra. As with the other volunteer days in March, the event enabled FTFA to integrate the 2019 theme of Forests and Education. The FTFA Trees team was joined by an animated group of Bowmans volunteers as well as overjoyed staff from Toddler City Educare. It was also incredibly significant to have Paul Maluleke — a long-standing community greening and upliftment champion in Alexandra — attend the Trees For All event and show his appreciation and support for this great initiative. 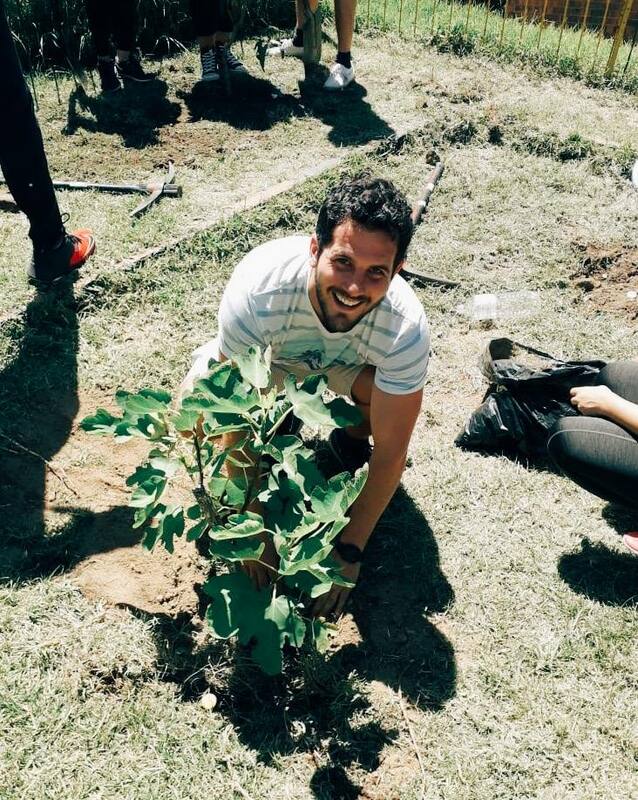 Together, everyone planted thirty fruit trees. 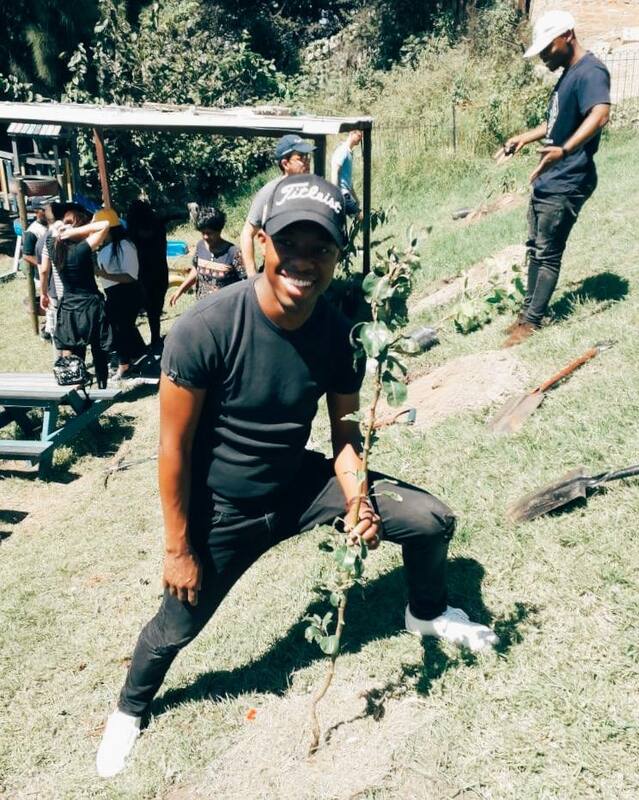 These trees will go a long way in expanding the existing orchard, alleviating erosion on the steep banks, helping provide shade for the children’s playground area, and enhancing long-term food security. The event represented a continuation of Bowmans’ relationship with the crèche as they previously helped to paint the fence in 2017. 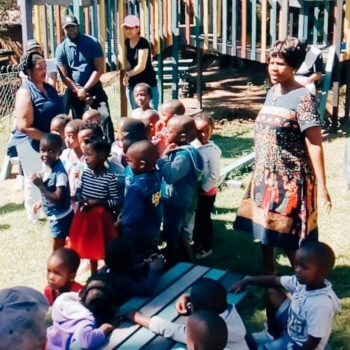 There are also a number of parents who depend on Toddler City Educare to provide their young children a safe environment in which to develop, learn, and play while they attend their jobs. These trees will bolster the positive impact and the work the crèche is already doing for years to come. Previous Post The EduPlant Programme Launches its Next Cycle of Support Next Post What Is A Food Forest?